Like many, I’ve recently returned from the Institute of Australian Geographers annual conference in Canberra. I listened to some terrific research papers, especially by graduate students from around the country: well conceived, carefully planned and structured, rehearsed and timed, executed with interest and sometimes pizzazz. But the speaker’s final word does not mark the end of the performance. It is now time for questions. There is a moment of tangible nervous energy in the room. This post was originally posted on the ‘Working the Tweed’ site; a ‘Year of Natural Scotland 2013’ funded collaboration between artists and environmentalists in the Scottish Borders. The post is a conversation between AUSCCER’s Leah Gibbs, and Working the Tweed artists Kate Foster and Claire Pençak. In the project Working the Tweed, we set out to work with different kinds of specialist knowledge. This yields various ways to think about the Tweed Catchment, and make different artistic connections and new kinds of maps. We are thinking through what we, as artists, might offer in engaging with projects that deal with sustainable land-use and the realities of environmental change. We are delighted to be able to converse with Leah Gibbs, a human geographer at the University of Wollongong, whose work concerns the cultures and politics of water. Leah has considerable experience of multi-disciplinary work focusing on land management. She explains her concept of ‘passing-through places’. This overlaps with Kate Foster’s ideas of documenting ‘so-far stories’, and Claire Pençak’s thinking on improvisation as a way to investigate relationship to place through movement. A few weeks ago we blogged about the workshop we organised on this theme. Here is an overview and summary, published as an AUSCCER discussion paper. Thanks to all the participants who contributed. Aussie Rules, going down under and other clichés? I’ve just arrived to a warm welcome at AUSCCER for a ten week visit from Durham University in the UK. After being installed at my desk with a computer now up and running, I’m raring to post on the AUSCCER blog. So a bit about my research. My PhD project is exploring the politics of creative practices, particularly performance, through a set of examples located in Bristol in the UK. Through theatre, spoken word and Carnival, I’m asking who can take part in performance in the city, as well as why and how they are able to do so. Broadly, this interrogates the relationship between creativity, memory and belonging, asking what ‘postcolonial’ might mean in Bristol, a city that grew as a node in the Atlantic slave trade, and as a site of settlement for Caribbean migrants from (eventually former) British colonies. Rather than focusing purely on the content of performance (ie variants on both Goffman’s and Butler’s differing theorisations of identity as performance), I have been interested in how contests over place and belonging emerge through the manners in which these events are put together, attended and disseminated. This relationship between creative practice and everyday life was what brought me to AUSCCER. The visit has been funded by my UK government funding body, the Economic and Social Research Council. Whilst here, I will be working with Professor Chris Gibson with the aim of submitting an article for publication by the end of my visit. I will also participate in the departmental seminar series, as well as engaging in many informal corridor, tea-room and coffee-based conversations! Today AUSCCER’s Professor Lesley Head addresses the NCCARF Climate Change Adaptation summit in Melbourne. Her talk confronts the ‘black box’ that is households in the national and international debate about climate change – and what to do about it. Also today, theconversation.edu.au has published an article by Lesley on who does the work of household sustainability, in light of the looming carbon tax, and the decision by the NSW State Government to slug public housing tenants with increased rents as a result. At stake are issues of social equality, environmental policy effectiveness and carbon emissions. Households: the black box of environmental policy? How might cultural environmental research plug into this debate? Households make sense both to the people who live in them, and to government policy makers, as foundational social units, and as sites through which it is logical to understand the consumption of energy, water and materials that have implications for sustainability issues such as climate change. In affluent urban societies households are an increasing focus of government policy in relation to sustainability issues, and an expanding research literature considers the household as a crucial scale of social organisation for pro-environmental behaviour. In Australia we have seen activity at all levels of government, including support for solar panels, home insulation, water tanks, light globes and shower timers. It is a truism that sustainability challenges are complex, but Lesley Head argues that the conceptualisation of the household in environmental policy has not been complex enough. Many policy approaches treat households as black boxes – freestanding social units operating only at the local, domestic scale. How should we think about households as configurations of people and material things whose social and ecological relations are diverse, shifting and complex? 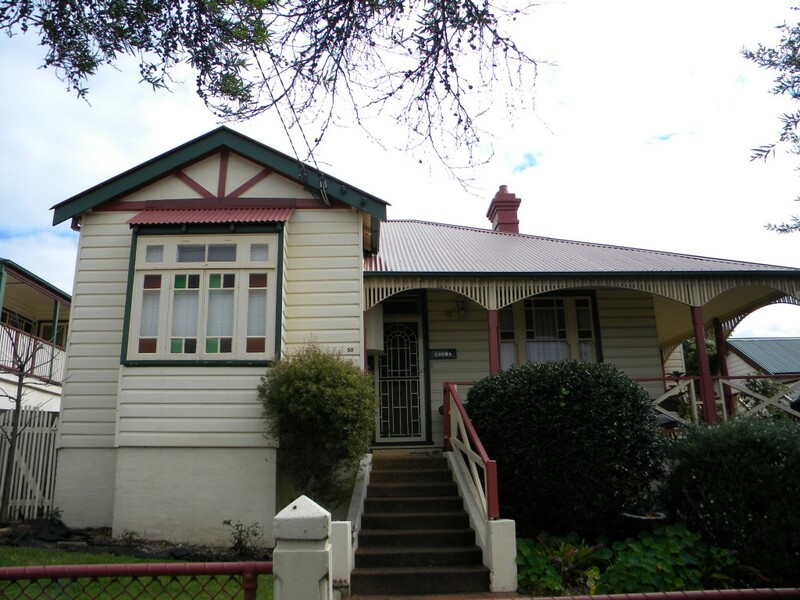 A series of related projects within AUSCCER has recently explored the idea of connected households, that households are part of, and a product of, a network of connections. The black box is revealed to contain its own complex politics and practices; households are social assemblages with variable gender, age, class, ethnic and familial structures. The family with children, the student shared household, the extended family or the retired couple will all experience and respond to climate change and sustainability concerns differently, as will home-owners, private and public renters, and unit and house dwellers. Households are homes in which social relations are the core human concern; in which families bond, people invest emotions and undertake all kinds of identity work beyond the putatively ‘environmental’. The black box is also porous. Home spaces and the people who live in them are inextricably linked into the social, technological and regulatory networks that make up suburbs, cities, regions and nations – abundantly evident in the case of urban water. After a number of decades of prohibition in urban areas, water tanks were rehabilitated during the drought. They were heavily promoted and subsidised, and enthusiastically adopted. Moy’s analysis provides the first published post-installation analysis of retrofitted rainwater tanks and their effects on mains water consumption. She compared the mains water consumption of over 7000 households who installed a tank during the drought (for two years before and two years after installation, to smooth out seasonal differences) with that of total household mains water use under a regime of water restrictions. Both populations showed about the same amount of reduction – 10.26 percent for tank households and 10.8 percent for the wider community. 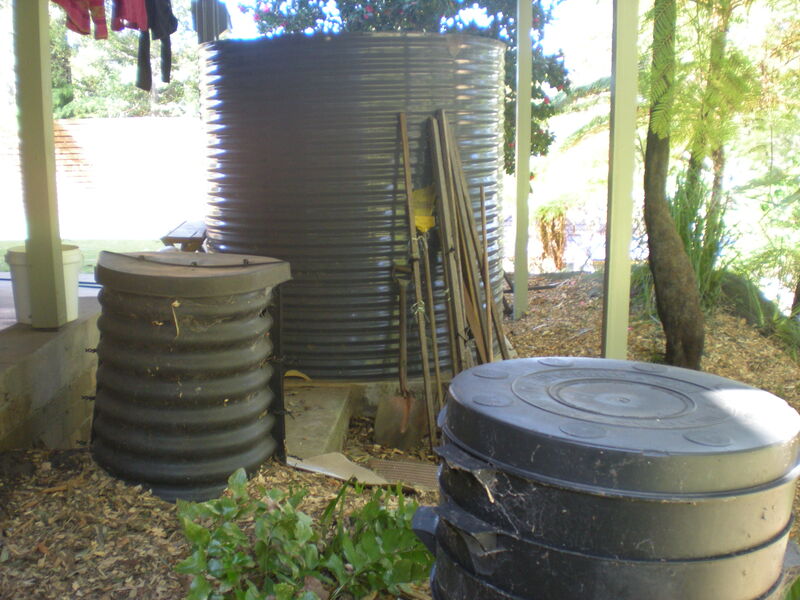 This was a puzzling finding as the policy view and the natural expectation is that, even when only fitted with outdoor connections, as most are, domestic tanks are a logical way to reduce the consumption of mains water, 28 percent of which is assumed by Sydney Water to be used outdoors. Interviews and ethnographic study with a sub-sample of these households identified two distinct sets of practices, summarised by Moy as ‘water savers’ and ‘water users’. The former cohered around practices of frugality, and included a number of people who had grown up in the country. The latter maintained water use levels, but with a higher proportion of their water coming from their water tanks. The complexity and contradictions identified in cultural research often confound and frustrate decision-makers. However, the combination of fine-grained qualitative research and a broader cultural economy approach provides a constructive way forward. Households are not detached units but rather situated in contexts, relationships, ‘enrolled networks’ and processes of all sorts that guide normative behaviour. Multiple forms of agency are evident in the everyday interactions between people, infrastructure, technology, time and stuff. Research in AUSCCER helps identify zones of friction and traction that in turn suggest constructive spaces of policy intervention. What kinds of friction work against changing household practices, and where are the creative possibilities by which traction can be gained towards sustainability? Complexity and diversity can be a potential source of traction; they help imagine alternatives, and identify different adaptive capacities than might otherwise have been considered. More broadly, the framework helps pick a constructive path between two negative extremes: giving up on the household as powerless and ascribing all power to wider economic and political forces, compared with putting the total sustainability burden on households without any expectations on industry and business. A major statistical survey of households as part of AUSCCER’s ARC Discovery Project Making Less Space for Carbon shows that households earning less than $250 per week are statistically more likely to undertake sustainable household practices. They switch off lights in unoccupied rooms and put on extra layers of clothing before turning up the heating. They are more likely to repair than replace clothing. They are less likely to use an air-conditioner in summer, and much more likely to save water by taking shorter showers. 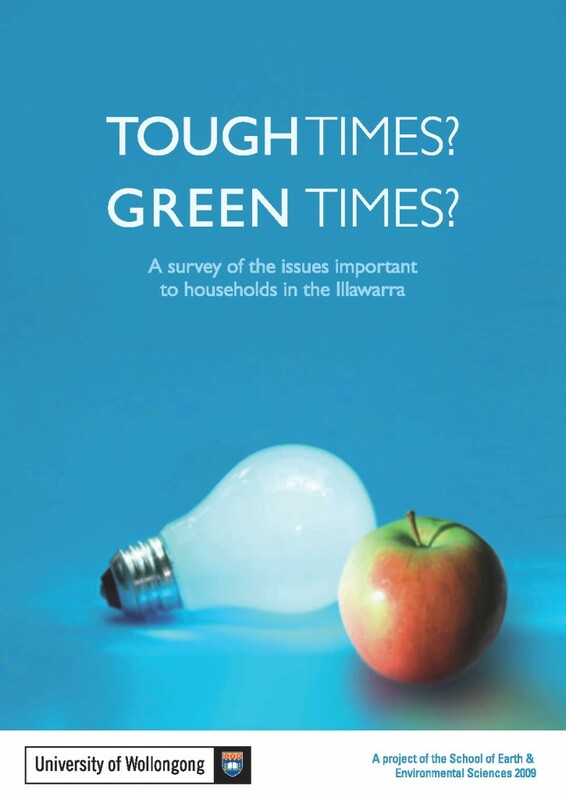 Not all such households profess “green” attitudes or sensibilities. And the poorest households were most likely to be “uninterested” in climate change as an issue. Ethnographic research throws light on this apparent conundrum. Often they are influenced instead by generational or socioeconomic backgrounds of frugality and thrift. They hate waste, and have many creative ways to save and reuse materials and stuff. In contrast, households earning over $1700 per week are over-represented in the group undertaking fewer sustainable practices. Affluent well-educated households are more likely to profess pro-environmental attitudes, but their high levels of consumption make practical sustainability more difficult for them. They are more likely to own two or more fridges, and plasma screen TVs. Baby boomers are the least likely to be sceptical about climate change, but the most likely to fly often. We are used to thinking about this in an international context; for example, comparing per capita emissions between Australia (high) and China (low). We are less inclined to acknowledge that there are also substantial disparities between Australian households. The poor – particularly the elderly – are also more vulnerable to the impacts of climate change. They suffer heat stress in summer, and have to make hard choices between heating and eating in winter. Environmental policies targeted at the household scale tend to take the inherent complexity of the domestic sphere for granted. AUSCCER researchers demonstrate that a more sophisticated conceptualisation of the household is needed to maximise the effectiveness of such policies and suggest alternative ones. I recently participated in a workshop titled ‘Engaging Tactics’ (30th April – 1st May), which explored creative methods emerging in the social sciences. Engaging Tactics was a Postgraduate and Early Career symposium organised by graduate students of the Sociology Department at Goldsmiths, University of London, and sponsored by the British Sociological Association. On the opening morning the organisers explained that the motivation for the symposium was in part the current push for emphasis on ‘impact’ in academic work. They were interested in asking ‘how can we think about impact differently?’ The conference did just that. It pressed participants to consider the methods or ‘tactics’ we employ when researching or communicating with the public (or with our publics – whatever they might be). To reflect not only on the substance of our work, but on how we do what we do, and what effect that has. 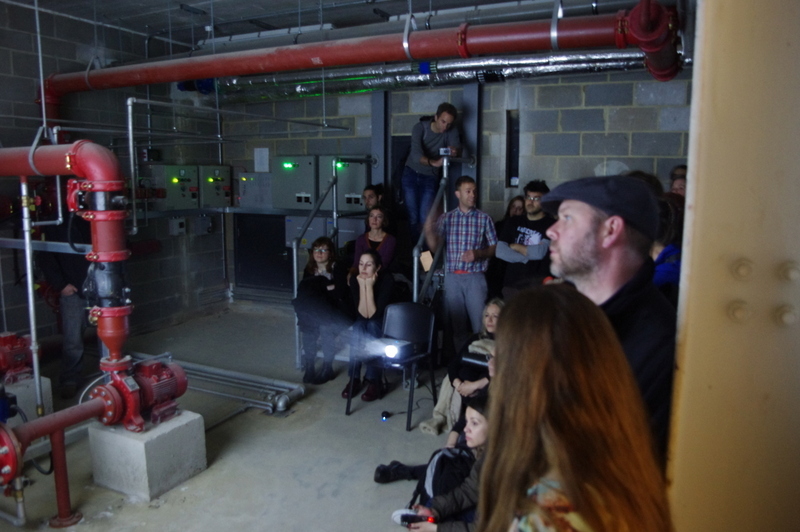 The workshop was remarkable for its use of spaces within and around Goldsmiths and the New Cross and Deptford area – a railway tunnel, a public library, a community project, an elevator, a University corridor, a pedestrian crossing, a local café, a lecture theatre, a heating plant room, a former police station and prison cell. The organisers did a fantastic job of designing a workshop structure and presentation format that allowed participants to demonstrate and explore the tactics we’re using. I presented some of the work I’m doing as part of ‘SiteWorks’ – an ongoing collaborative project coordinated by Bundanon Trust, based on the Shoalhaven River. Here I’m interested in what interdisciplinary collaboration – in this case artists, geographers, scientists, local craftspeople making and doing projects together – reveals about a place or a problem. I’m struck by the extent to which how we do what we do – engage, investigate, communicate – shapes the effects or impacts of our work, whether it be in academia, in the community or elsewhere. Both SiteWorks and Engaging Tactics are teaching me about how we might think differently about the ‘impacts’ of research. Leah Gibbs is a Lecturer in Human Geography at the University of Wollongong. Her interests are in the cultural and social geographies of nature, and in particular cultures of water, water governance, and interdisciplinary research methods.